With 49 used Hybrid – Petrol/Electric Plug-in Audi cars available on Auto Trader, we have the largest range of cars for sale available across the UK. 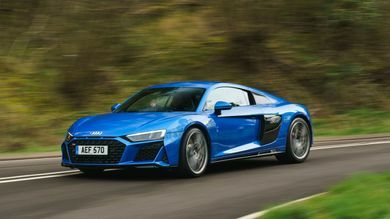 The R8 sits right at the top of the Audi range, a full-on supercar to rival machines like the Lamborghini Huracan and McLaren 570S. 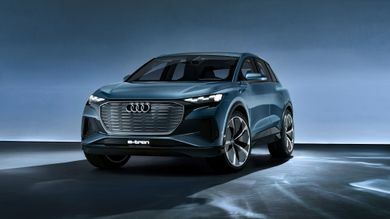 Audi shows off a concept car that previews its new small all-electric SUV. 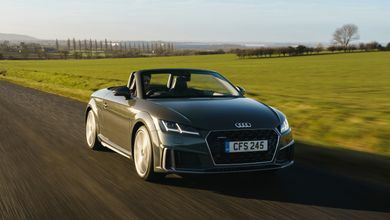 This TT is a revised version of the convertible sports car launched in 2014. Its rivals include the Porsche Boxster, BMW Z4 and Mercedes-Benz SLC. 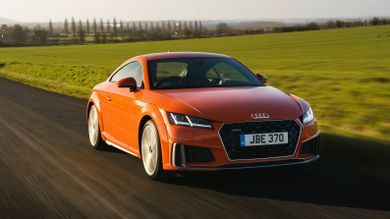 This TT is a revised version of the sports car launched in 2014. Its rivals include the Porsche Cayman and the BMW 2 Series.